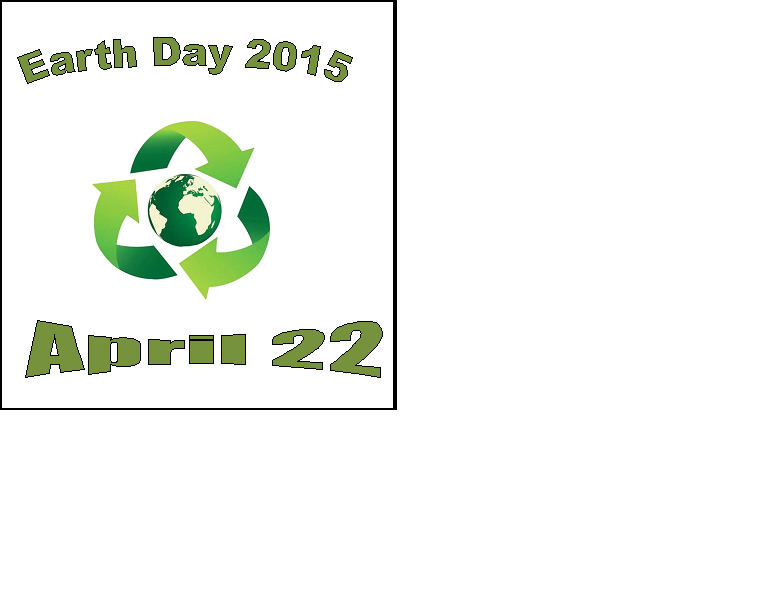 Earth Day 2015 is tomorrow, April 22nd. Try to make an Earth Day pledge not just for the day, but for the whole year! Have a lesson in recycling; remeber to recycle all aluminum cans and any paper products. Use fabric grocery bags instead of plastic. Happy Earth Day from Dynamics Physical Therapy!